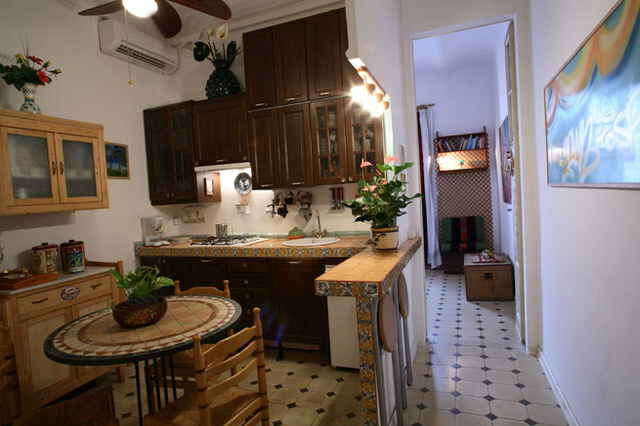 INNBB offers all the comforts and hospitality of a private flat to enjoy the sights of Barcelona, located in a central position in a cosy and peaceful area within walking distance of the Sagrada Familia. Nice and elegant rooms with breakfast included and free use of the kitchen to feel at home. Bienvenidos INNBB!